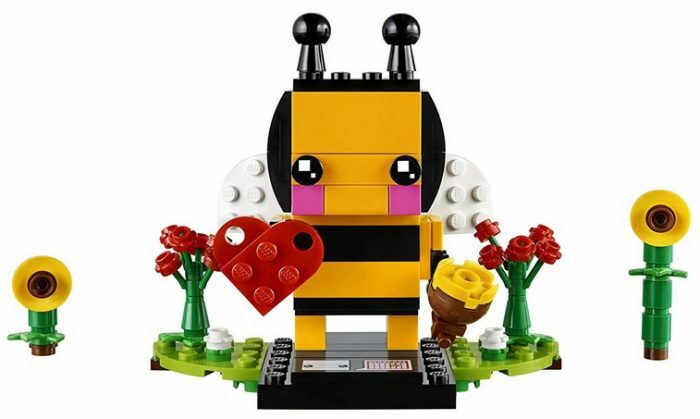 LEGO BrickHeadz Valentine’s Bee Building Kit only $5.99! Amazon has this LEGO BrickHeadz Valentine’s Bee Building Kit for only $5.99 right now! « Quaker Instant Oatmeal, Lower Sugar, Maple & Brown Sugar (48 count) only $8.86 shipped!